Denesha has over 10 years’ accounting experience working with small & middle market companies in the healthcare field. She is proficient in dealing with all levels of management and coaching subordinates for greater productivity and understanding. She is proficient in multiple accounting software platforms and has knowledge of general accounting, revenue cycle operations for clinics and hospitals, including managing third-party billing companies, payroll, cash flow management, fixed assets and financial reporting. She has also assisted with the preparation of audits, tax work papers & tax returns. 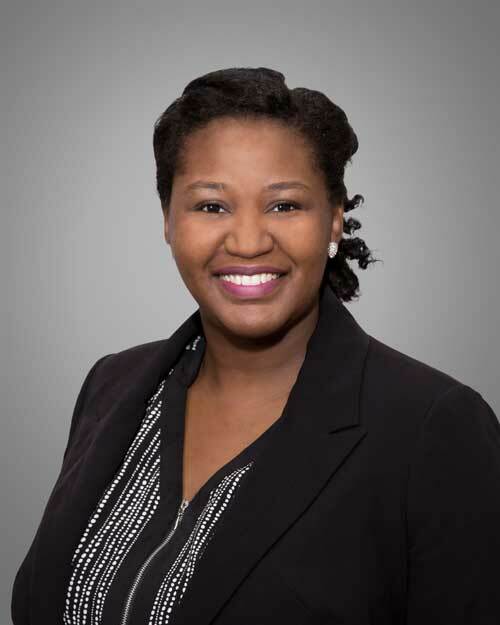 Denesha is a graduate of Stephen F. Austin State University with a degree in Accounting and a Masters of Business Administration from Texas Woman’s University. She is a Certified Public Accountant, (Texas).